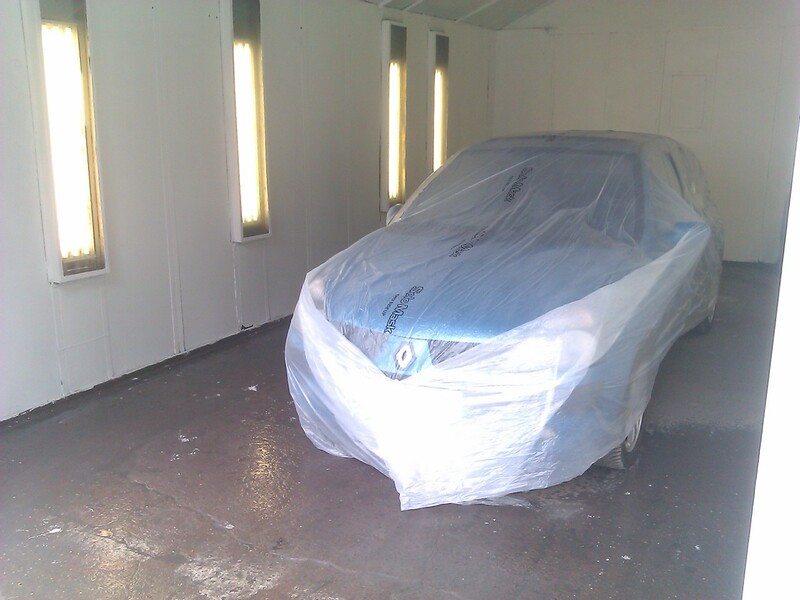 Specialising in the paint and bodyshop side of vehicle repair work. 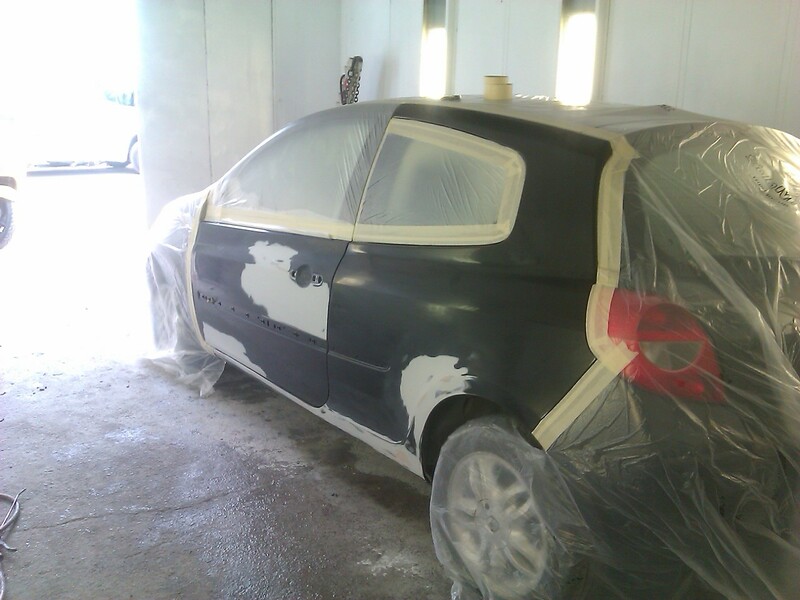 We are able to restore your car or light commercial back to it's former glory. 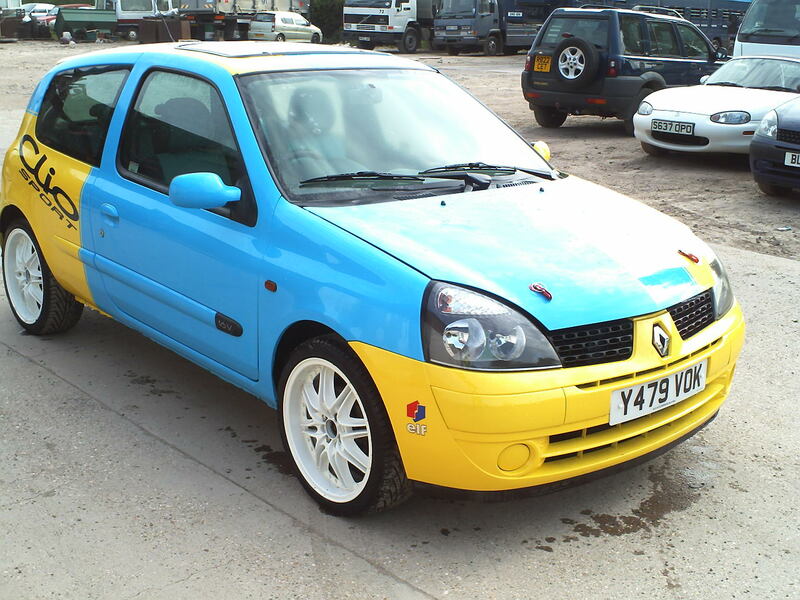 From a scratch to a complete respray. from a dent to a complete rebuild. 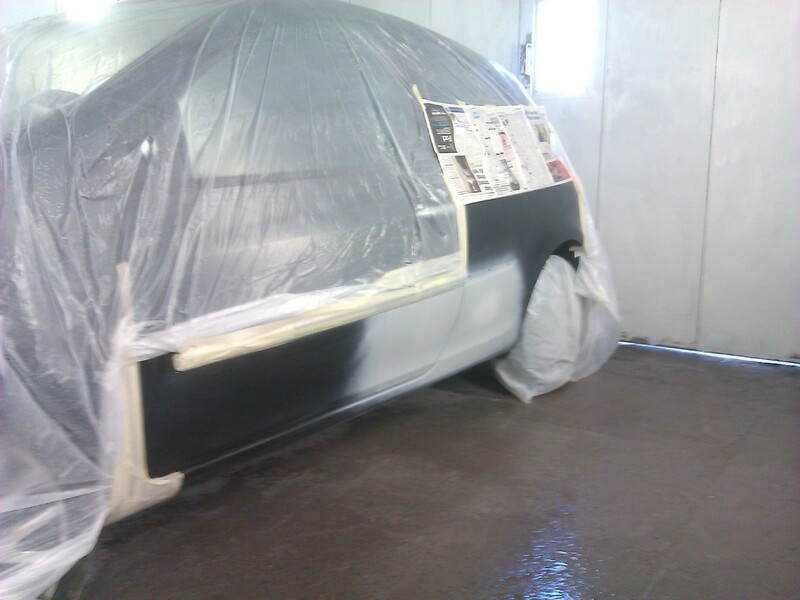 Body kit fitting & painting. 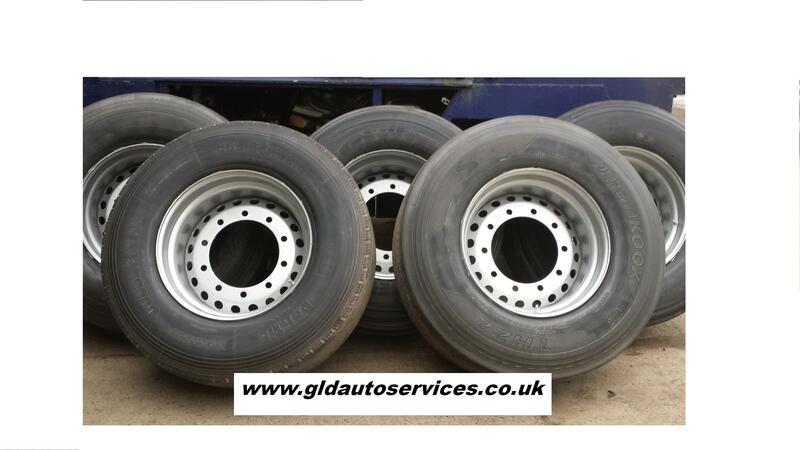 We have the expertise and equipment to accommodate almost any job. 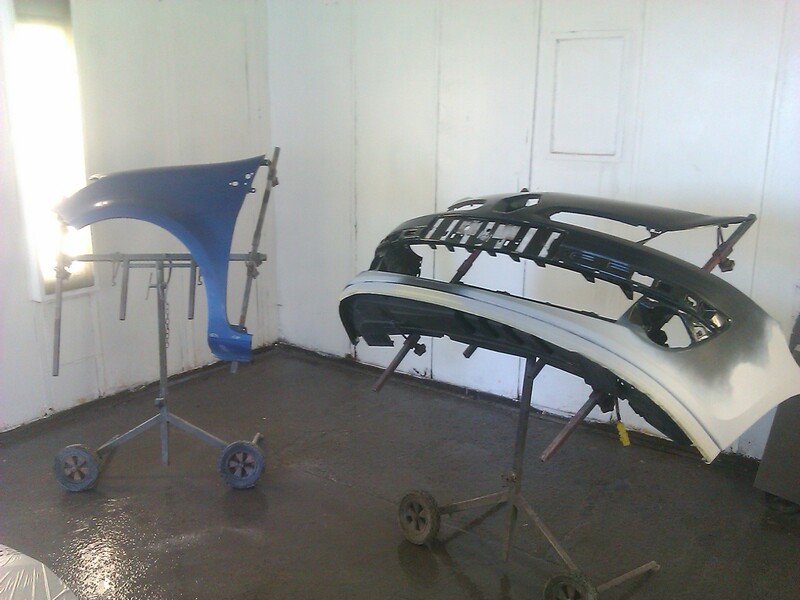 Free quotations.It's your choice who repairs your car & not the insurance company.